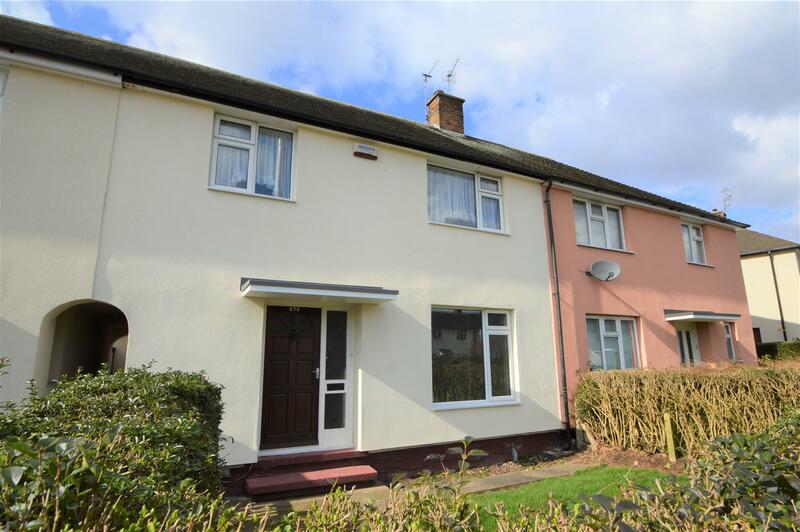 Benjamins are pleased to bring to the market this recently renovated three-bedroom mid terrace property, situated close to the A453 and access to M1 motorway, in the Nottinghamshire town of Clifton. The property benefits from a newly fitted kitchen and bathroom suite, gas central heating, double glazing, security alarm system, easy access to new tram route. The accommodation comprises entrance hall, living room / dining room, new fitted kitchen, downstairs w/c. To the first floor, landing providing access to three bedrooms, three-piece family bathroom. The property also includes a private rear garden. 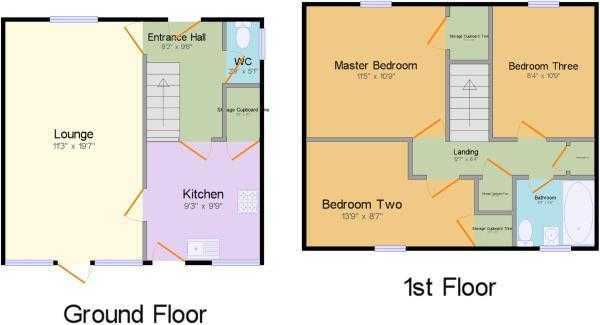 Entrance via a wooden door with frosted glass to the side, carpet to floor, under stairs storage and cupboard, access to down stairs w/c, kitchen, living room and stairs to the first floor, electrical consumer unit and newly fitted smart meters. Fully enclosed rear garden comprising lawn, hedges, fencing, outbuildings with light fitting and electrical points, outside tap. To the front there is a lawn, hedge. Access to re-garden via entry. There is also permit parking for two cars.